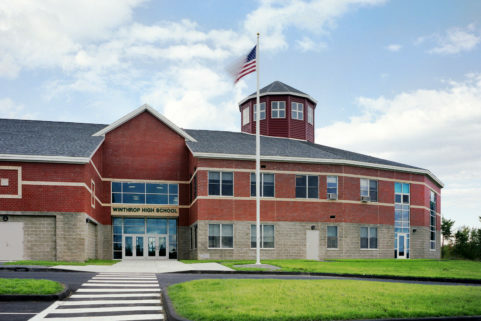 Thanks to a team of visionary educators and some local dollars added to state funding—Hampden, Newburgh, and Winterport students are being educated in one of Maine’s most innovative high schools. 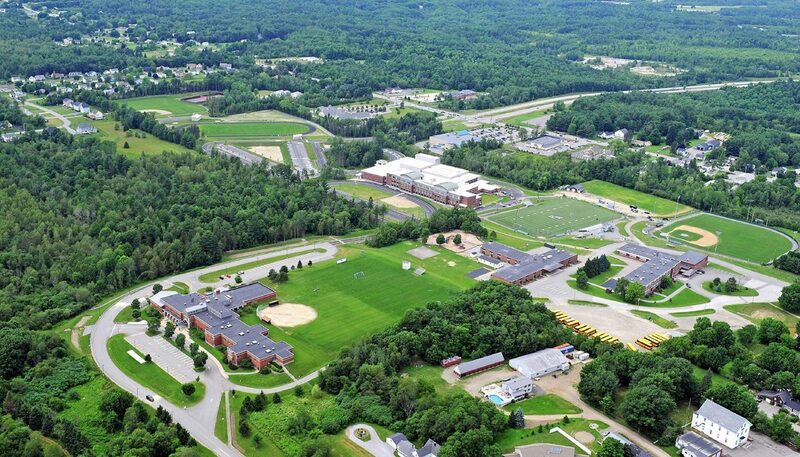 RSU #22 was given the go-ahead from the Maine Department of Education to build a new high school in 2009. 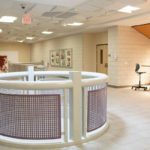 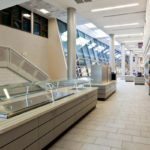 WBRC was retained to perform master planning services associated with a thorough analysis of renovated construction vs. new construction alternates. 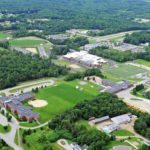 The accepted master plan included the construction of a new 800-student grades 9-12 high school, which created a contiguous grades K-12 campus on a site owned by RSU#22. 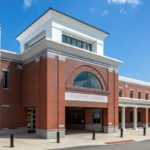 The architectural planning team held public visioning sessions, led by consulting national education expert Cuningham Group, over several months to find out what was truly important to the community. 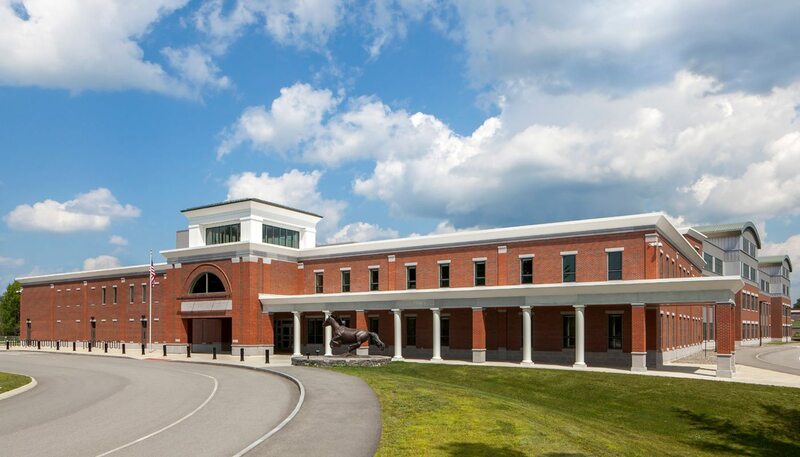 In the end, the RSU #22 community decided to raise additional funds to add extra features that would not be covered by state funding, including almost 600 additional theater seats, larger science classrooms, expanded gym and wellness facilities, and a geothermal HVAC system. 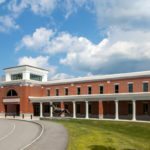 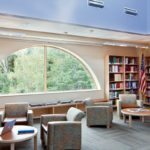 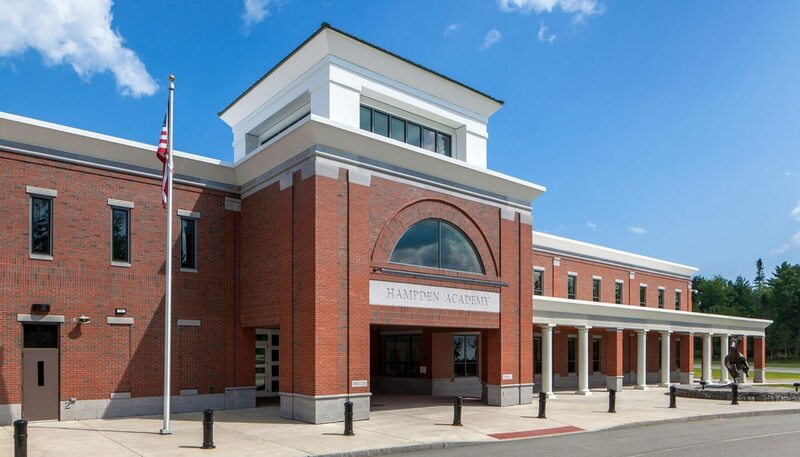 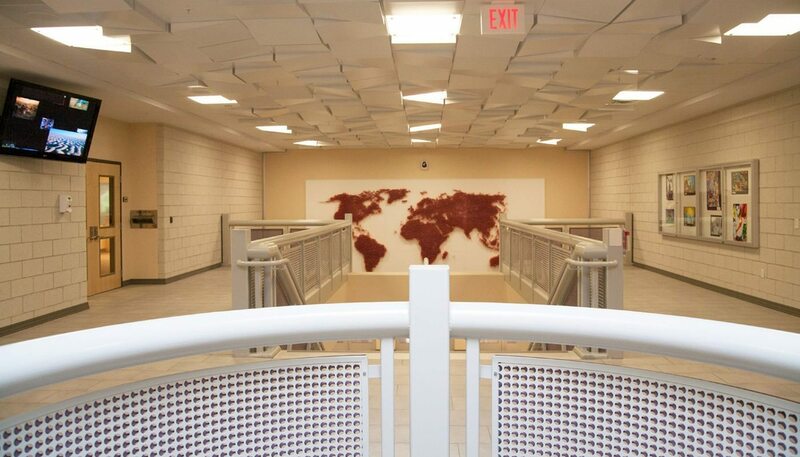 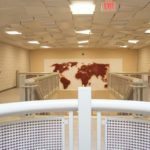 The new 175,000 SF high school was strategically located to be part of a four-school campus with adjacent elementary and middle schools, with Hampden Academy serving as a new community hub of activity. 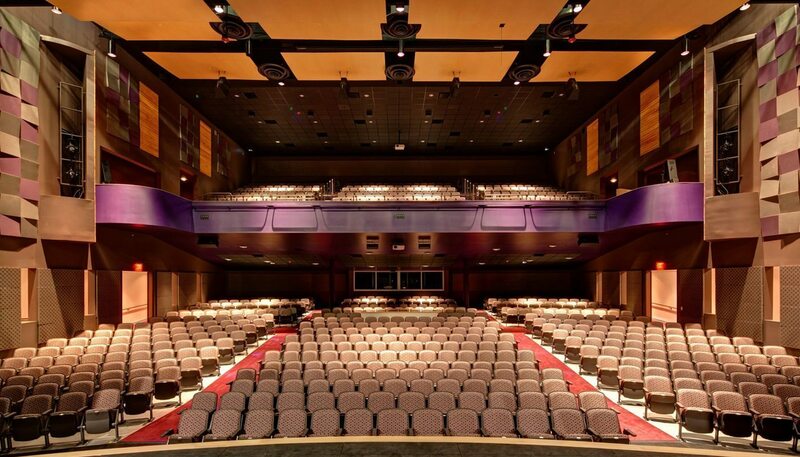 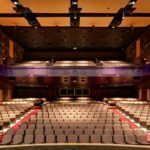 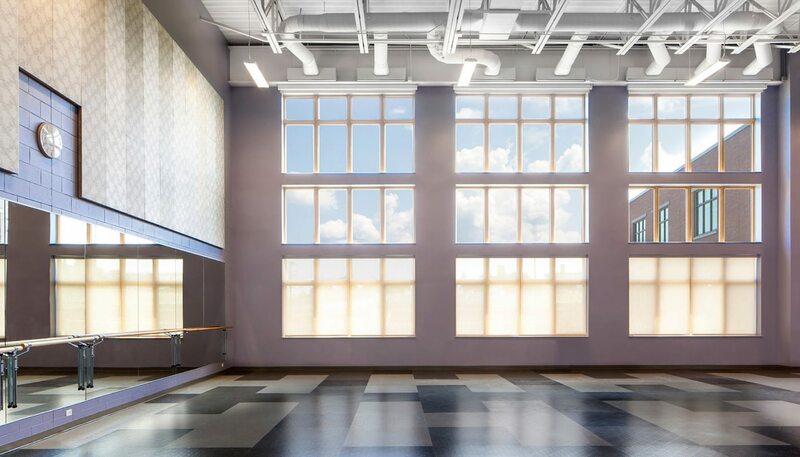 Hampden Academy’s gymnasium and 900-seat performing arts center bring together the entire community for major events. 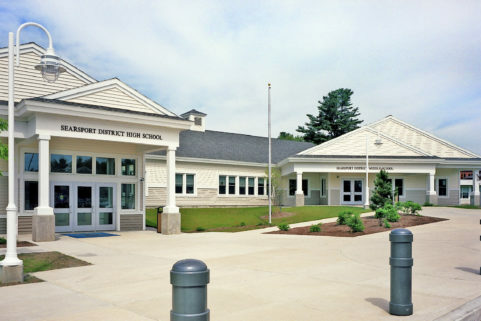 Area residents also benefit from new tennis courts and an eight-lane track. 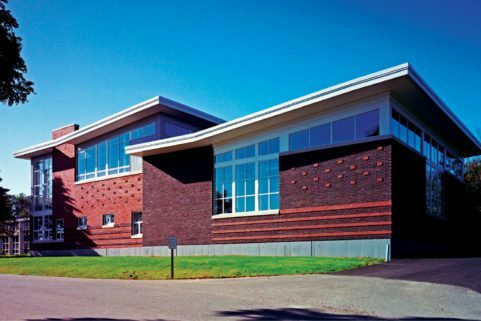 Through the use of “local only” construction funds, the school harnesses the heating and cooling powers of the earth with a 156-well, closed loop geothermal system. 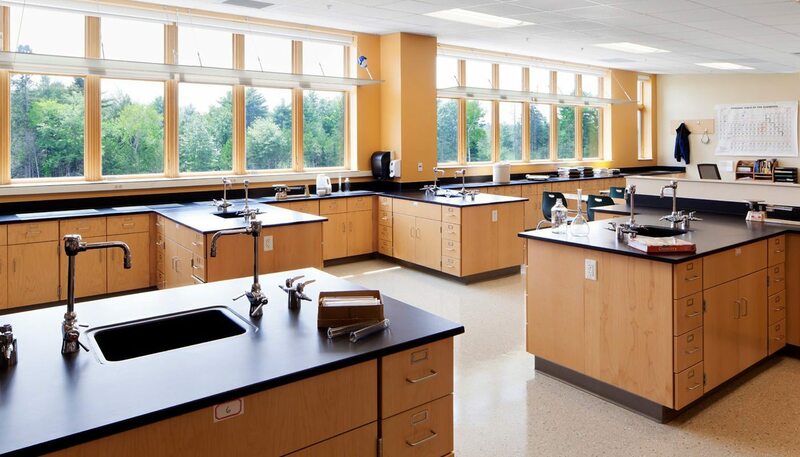 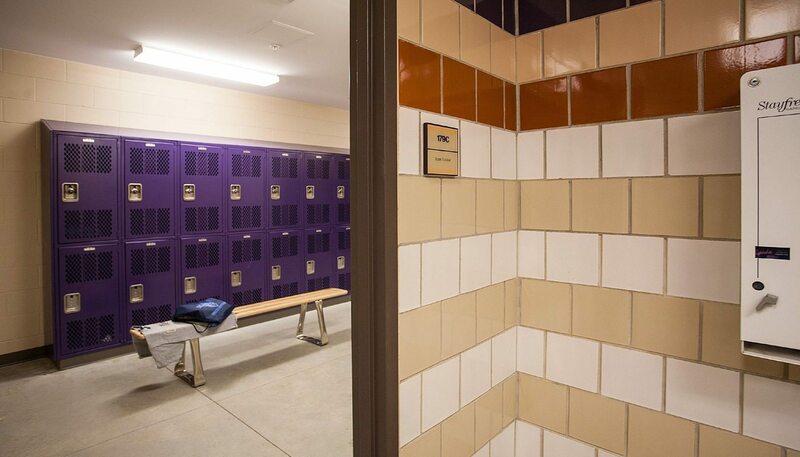 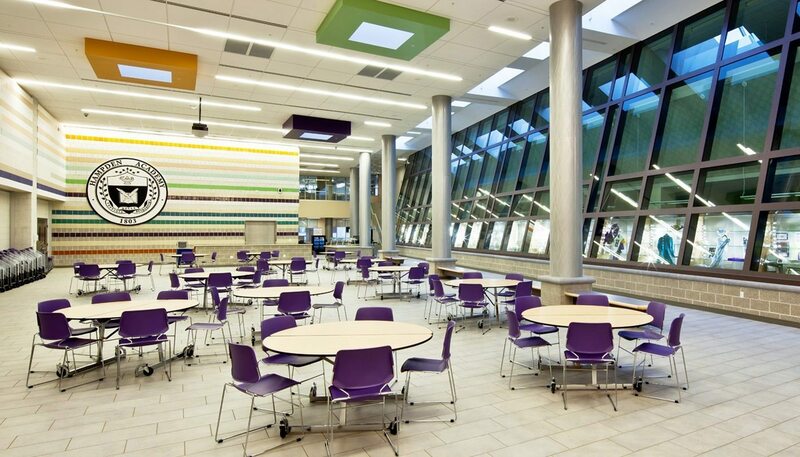 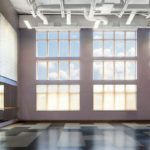 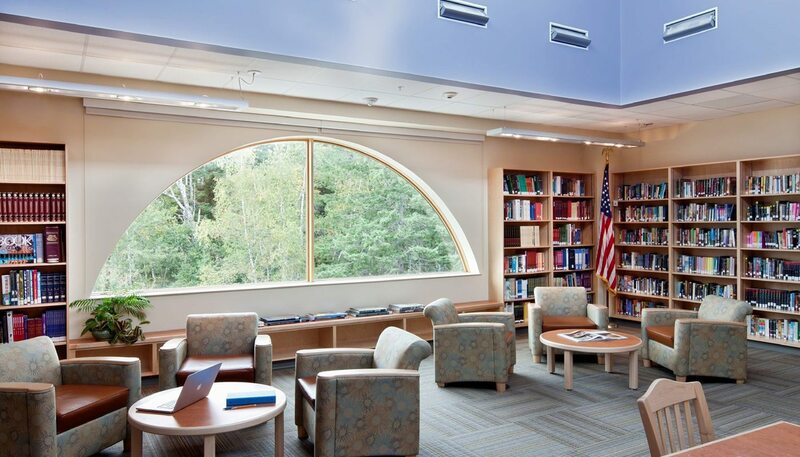 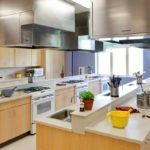 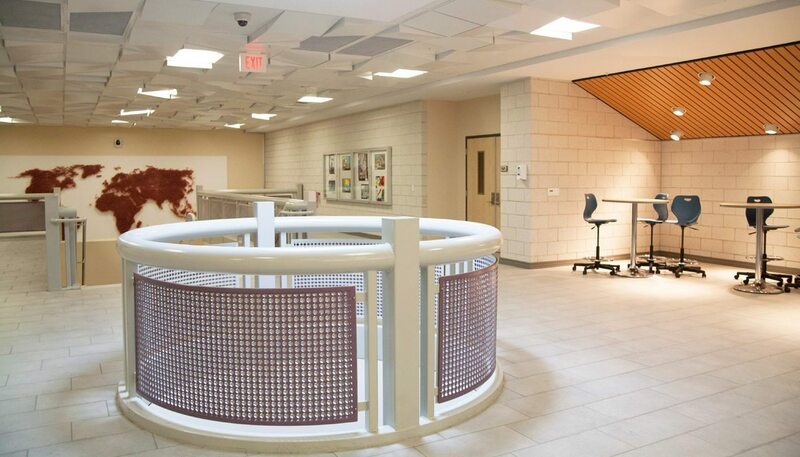 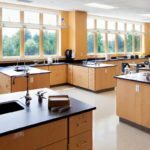 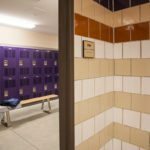 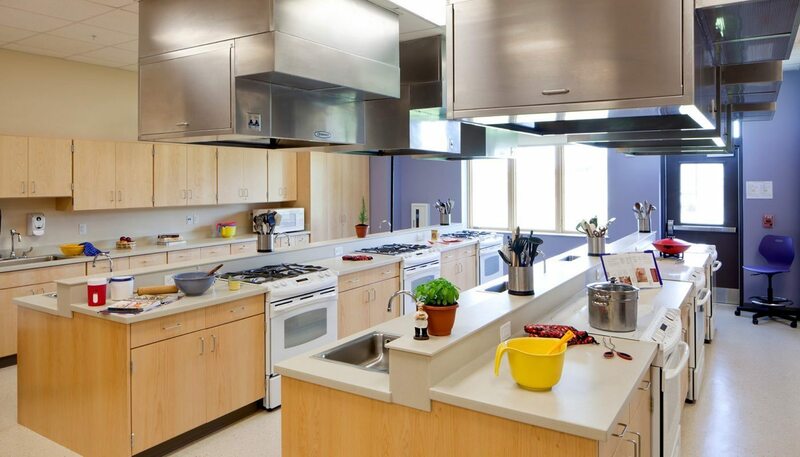 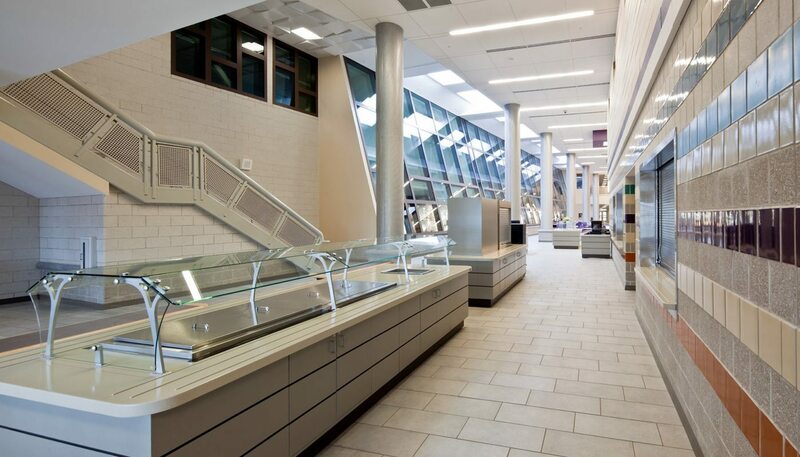 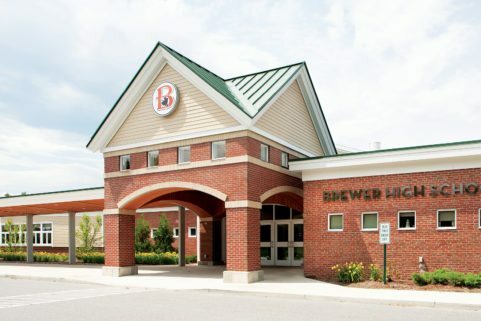 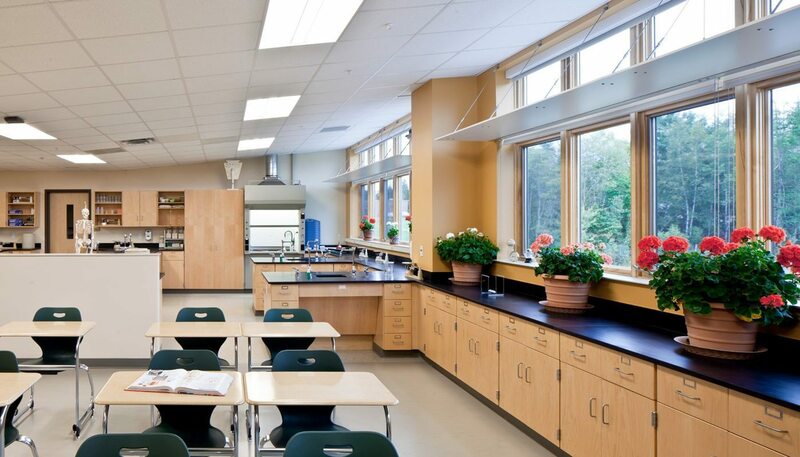 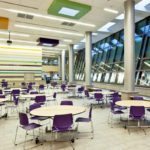 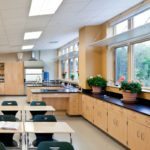 The building was awarded a LEED Silver-certification through sustainable design features including the geothermal system, solar hot water, daylight harvesting, and solar pre-heated make-up air for kitchen and locker rooms.